Cape Town - We may put them on a pedestal, but even the most famous of celebs are only human – and sometimes, they need medical attention too. 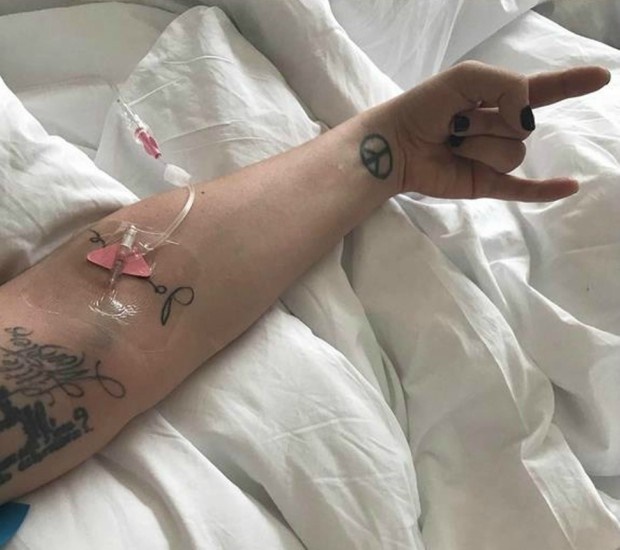 The popstar cancelled her performance in Rio de Janeiro after being taken to hospital for severe chronic pain in September 2017 USA Today reported. The 31-year-old Bad Romance singer suffers from fibromyalgia – a disorder characterised by widespread musculoskeletal pain which is accompanied by fatigue, sleep, memory and mood issues according to the Mayo Clinic. This 36-year-old American actress was hospitalised this year after attending the 2017 Met Gala, E! Online reported. The Girls star revealed that she suffered some complications after her fifth endometriosis surgery. According to Medi Net, endometriosis is the abnormal growth of cells that form inside of the uterus and is commonly found on other organs of the pelvis. 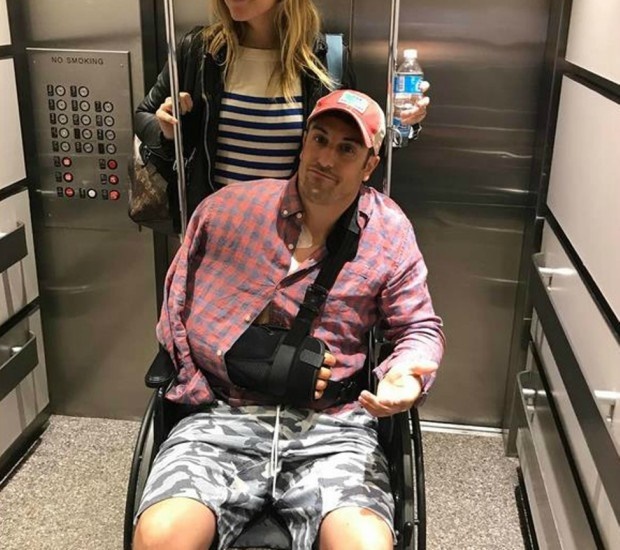 According to Daily Mail, the American Pie actor had to undergo a shoulder operation in May 2017. In a post on Instagram, the 39-year-old thanked doctors and nurses for his “new wing”, after being heavily strapped up. The Good For You singer posted a heartwarming picture onInstagram announcing that she’d had a kidney transplant in 2017. 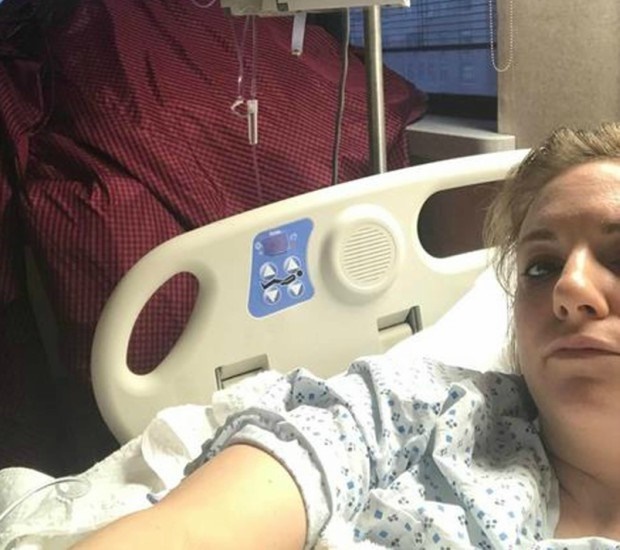 In the post, the 25-year-old thanked her family for their support and said a special thanks to her best friend Francia Raisa, for donating her kidney to her. The Wizards of Waverly Place actress suffers from lupus – a chronic autoimmune disease that can damage any part of the body according to the National Resource Centre.